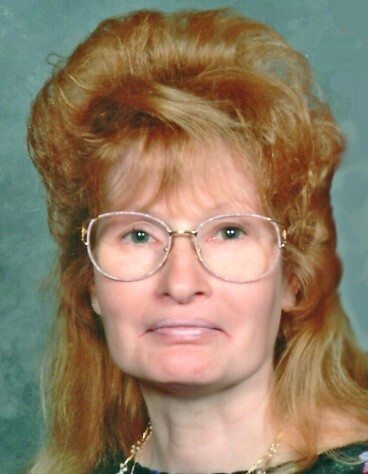 Carol Ann Wenger, 73, of New Franklin went home to be with the Lord on February 7, 2019. She was born May 25, 1945 in Wadsworth, Ohio, daughter to Dean Snow. Carol was a loving homemaker and caretaker for 50 some years. She enjoyed gardening and bickering with her husband, Jerry. Carol was preceded in death by her loving husband of 50 years, Jerry Wenger. She is survived by her son, Jay Wenger (Tonya Sawyers); daughter, Tammy (Shawn) Hillman; grandchildren, Larissa, Logan, Briar, and Hunter; and great-grandson, Damian Jay; special friend, Robyn Becker; and several brothers and sisters. Friends may call at Bacher Funeral Home, 3326 Manchester Rd., Akron on Thursday, February 14th from 6 to 8 p.m., where services will be held on Friday at 10 a.m.
Interment at Greenlawn Memorial Park. In lieu of flowers, donations may be made to the family or charity of choice in memory of Carol.